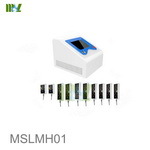 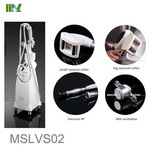 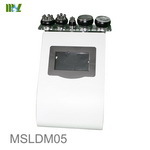 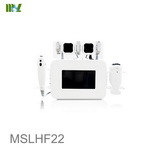 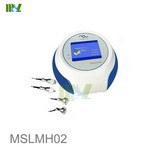 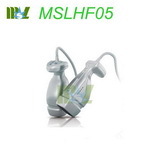 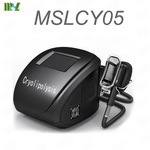 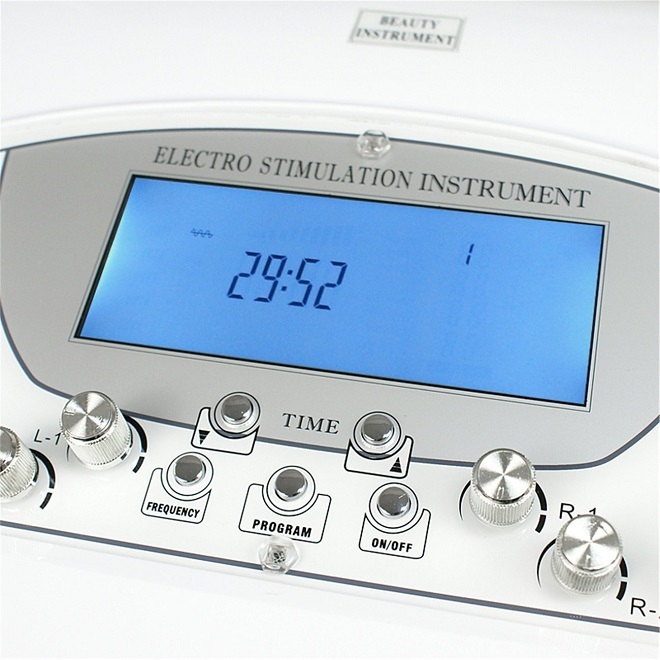 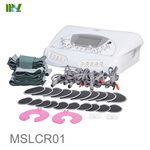 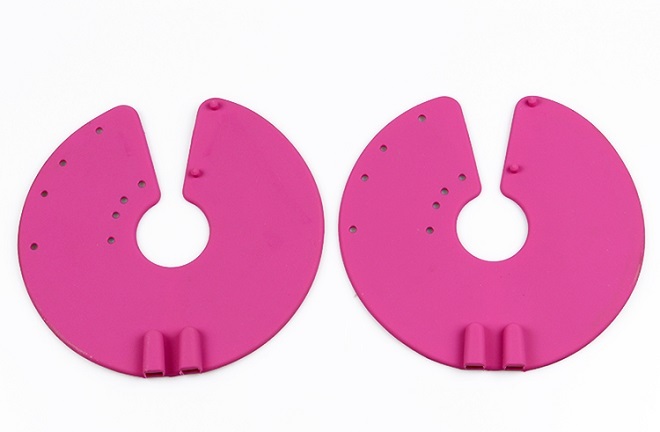 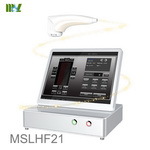 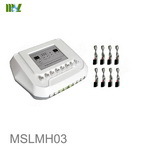 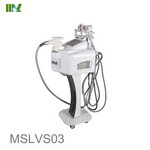 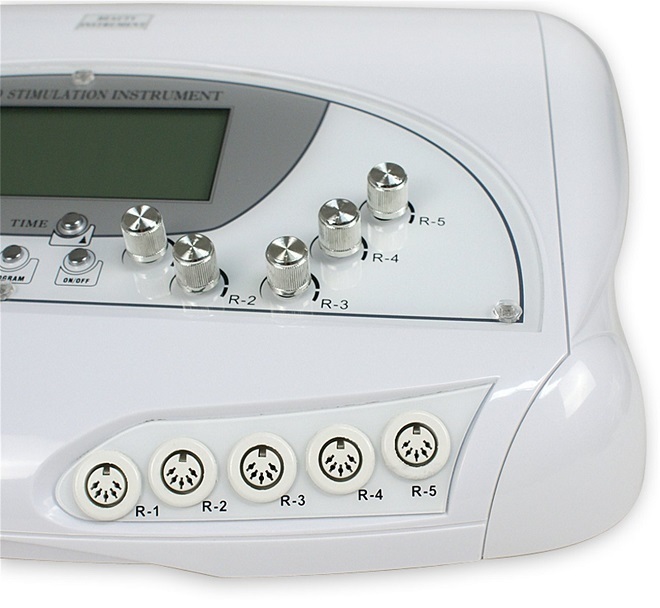 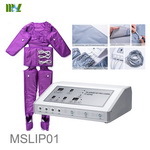 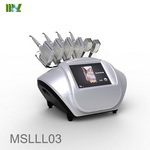 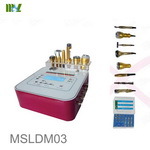 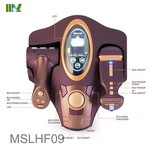 Electro Stimulation Instrument MSLCR01 is a luxury swept venation instrument. 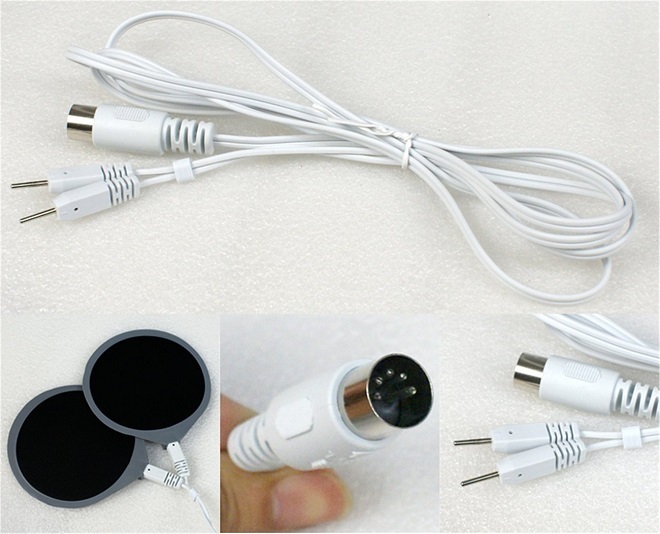 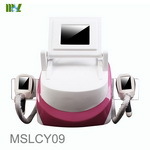 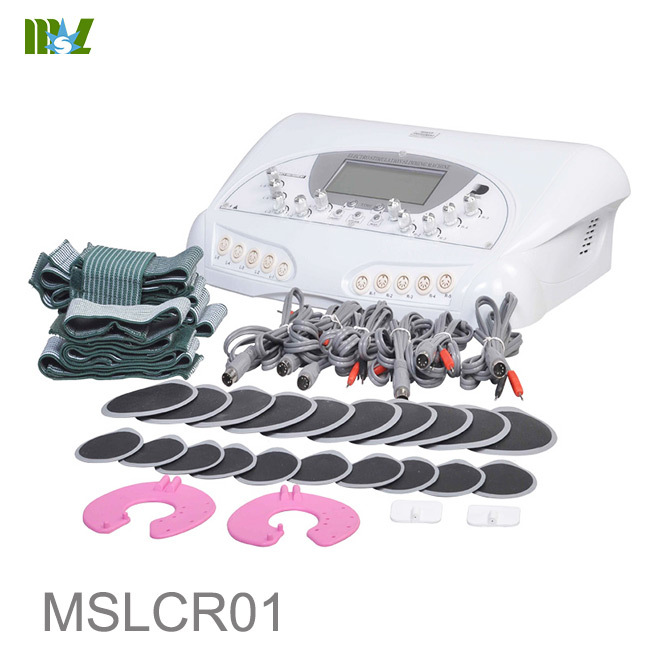 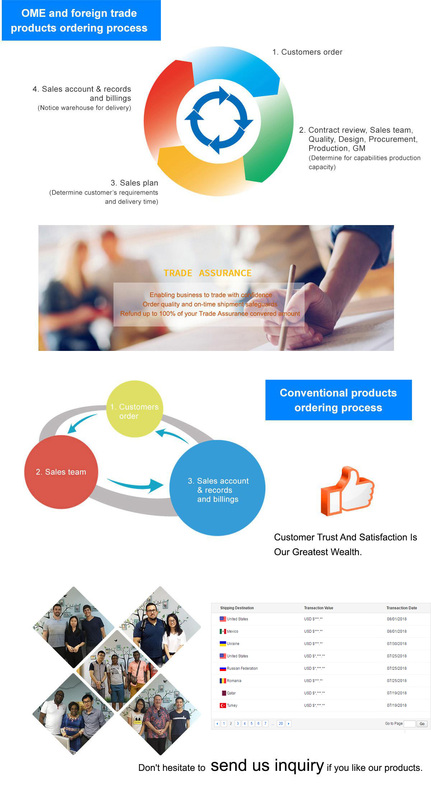 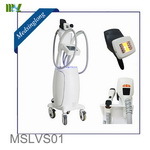 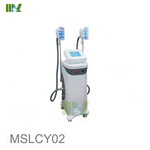 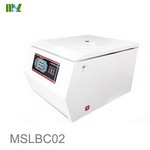 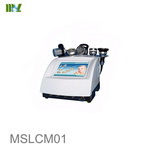 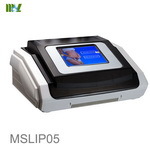 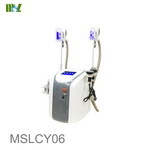 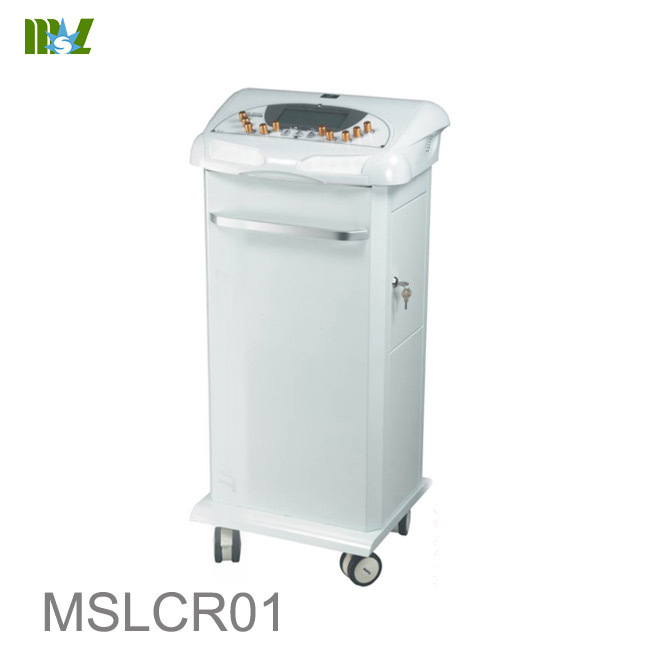 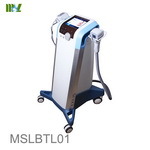 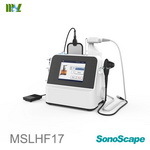 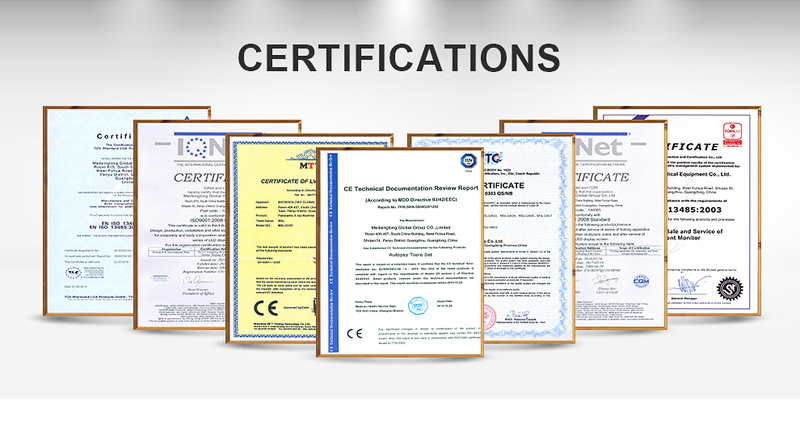 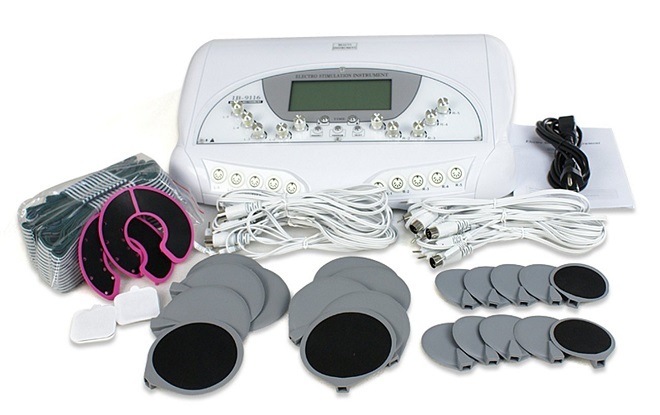 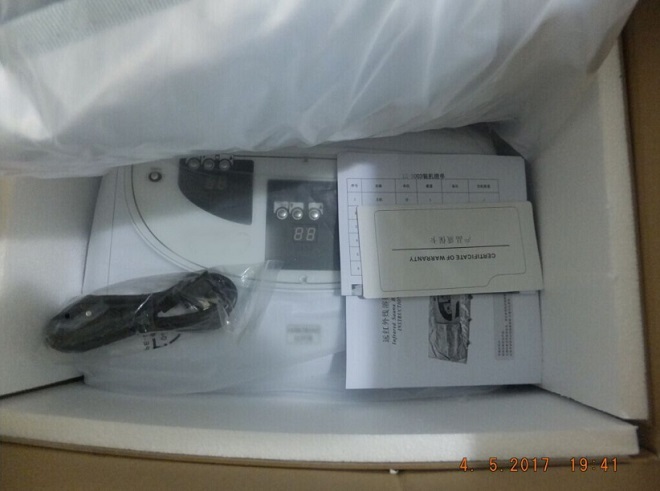 It has 10 groups of output, Micro computer control, Elector Stimulating, Breast care , Tighten and flabby muscle, accurately holds the essentials of acupuncture of traditional Chinese medicine to have regular deep-seated actuation and massage so as to achieve expedite channels, regularize spirits, break over lymph cycle system, remove internal toxin, improve body microcirculation. 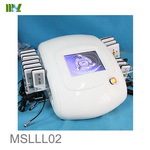 The instrument is organically combined with frequency scan circuit and microcomputer system to create stimulant bioelectricity, and accurately holds the essentials of acupuncture of traditional Chinese medicine to have regular deep-seated actuation and massage so as to achieve expedite channels, regularize spirits, break over lymph cycle system, remove internal toxin, improve body microcirculation, promote metaboly, excite and redeploy body power against disease, so that the bulk of fat cells can be diminished and the skin can be frapped.